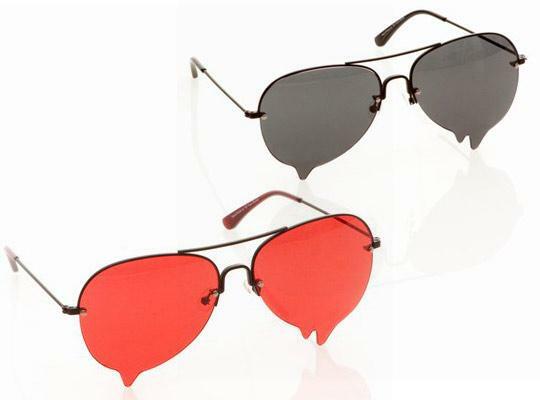 Always have been a fan of aviator shades, and these are no exception. Perfect for those sweltering summers soon to reach us all. This is one of many pickup lines the ladies will be hearing this summer.